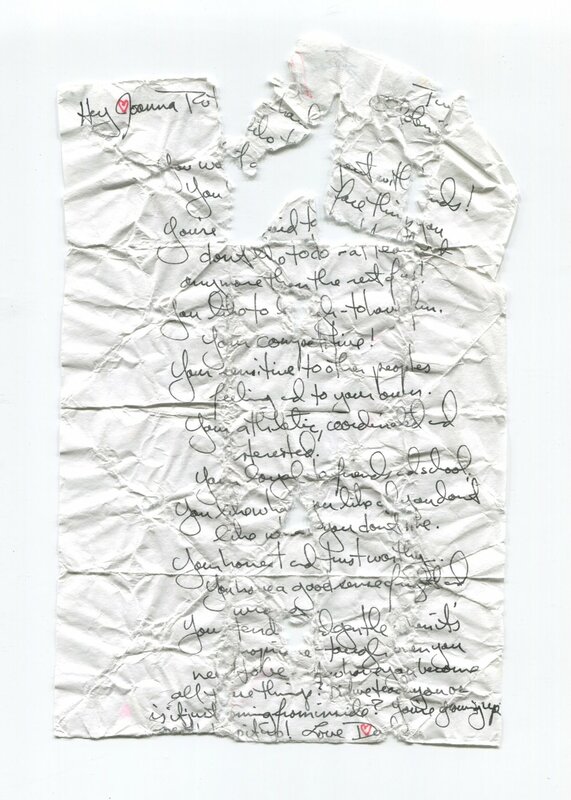 Over the years, many of the notes vanished or were damaged thanks to messy lunches and unruly laundry piles. But Gloria, Bob's wife and Joanna and Theo's mom, collected the notes that made it back home. There was no filing cabinet or system for collection, but she thought of them as mementos worth holding on to, so she put them in shoe boxes stacked around their house. 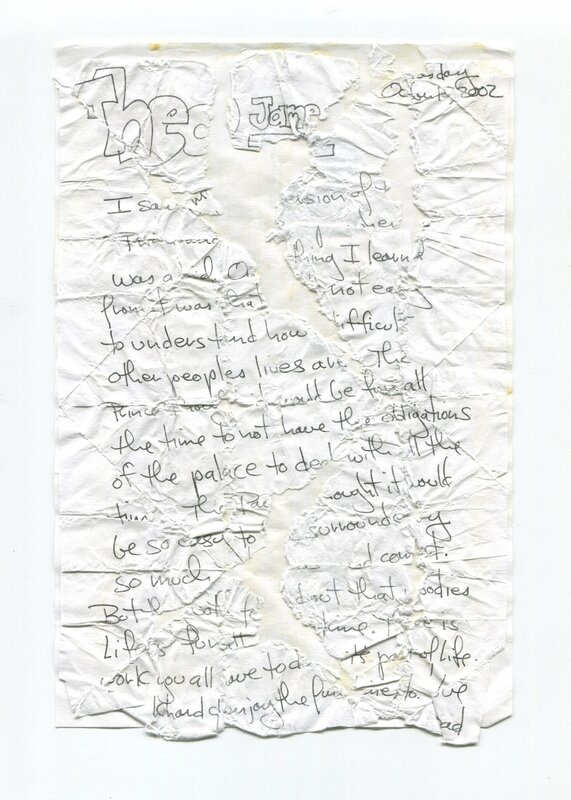 Now, twenty-two years after Bob started writing these notes and eight years after he penned the last one, more than 3,500 notes remain in the family's possession.